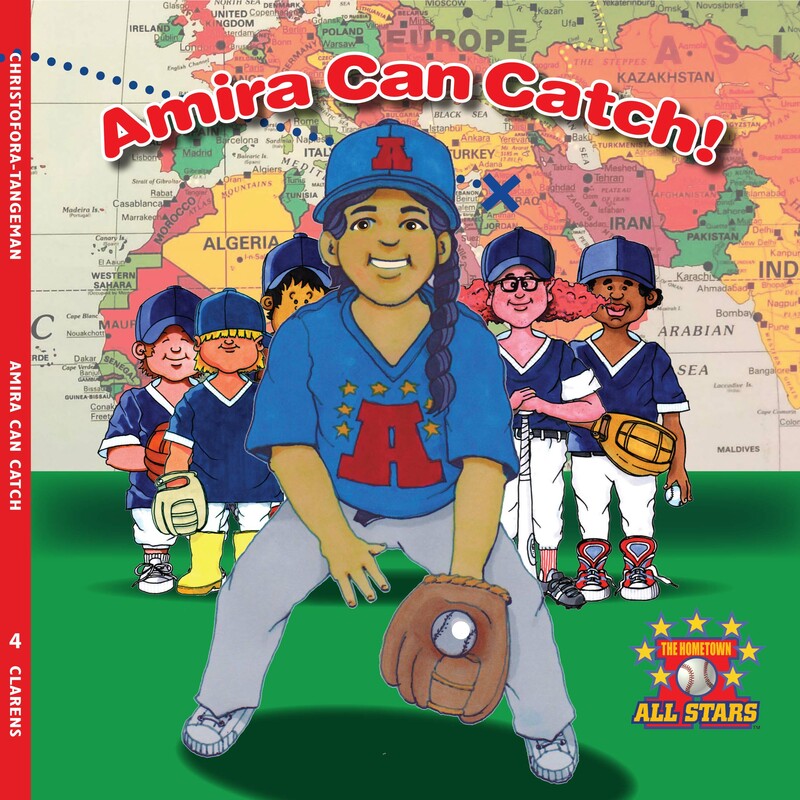 It’s more than just baseball. 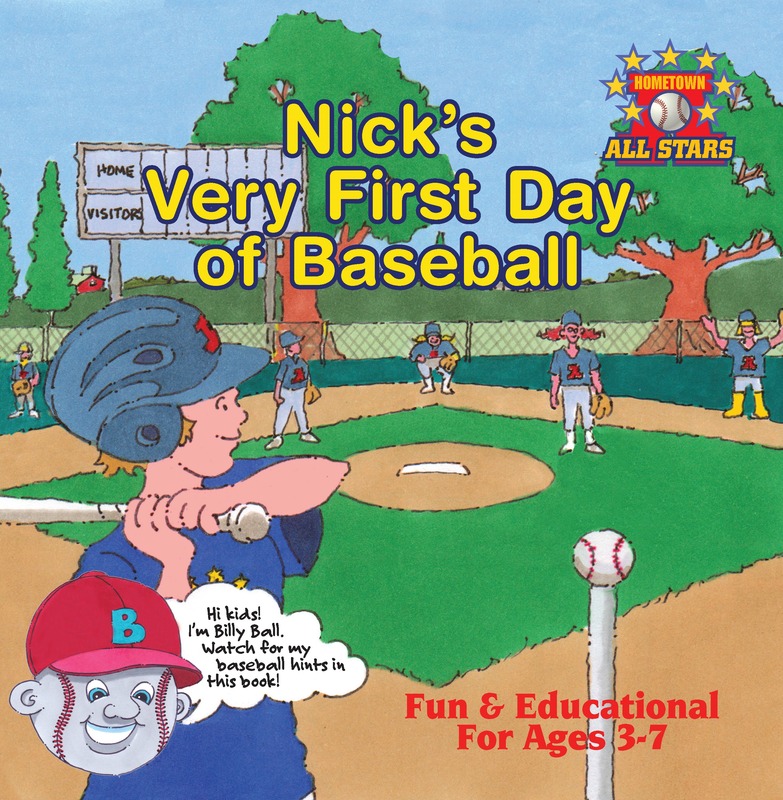 Nick’s Very First Day of Baseball, the first of a series for children ages three to seven, teaches children about baseball using real coaching techniques. 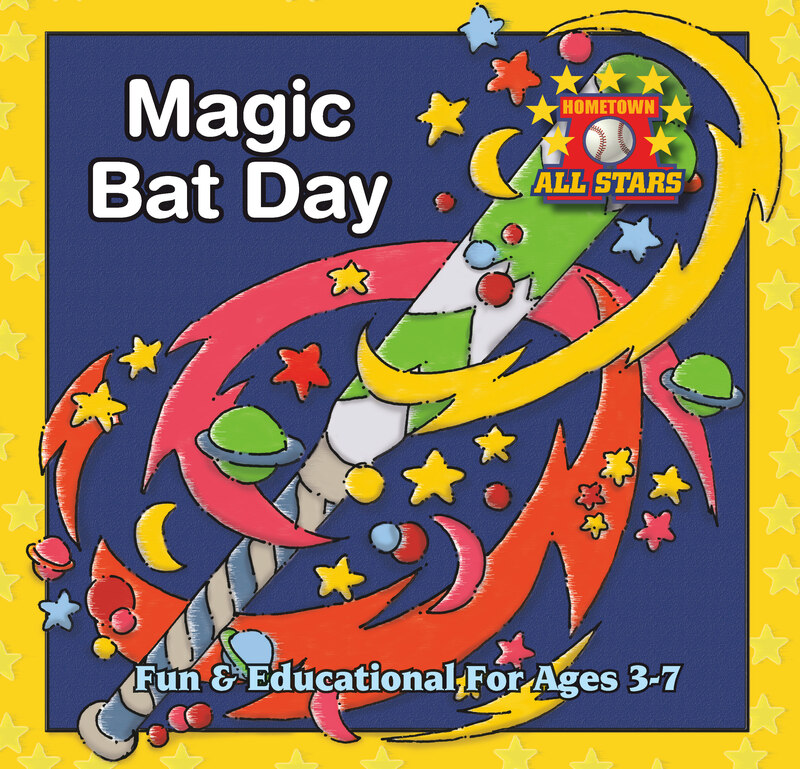 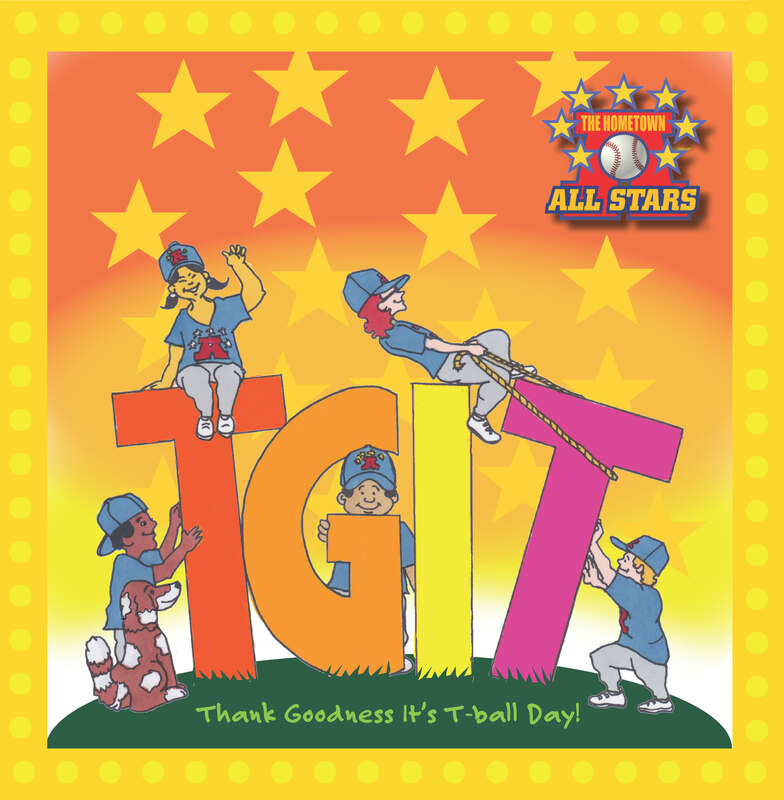 In this interactive storybook, kids will find hidden baseballs in the pictures, answer trivia questions, and there’s even a page for autographs from their favorite players.